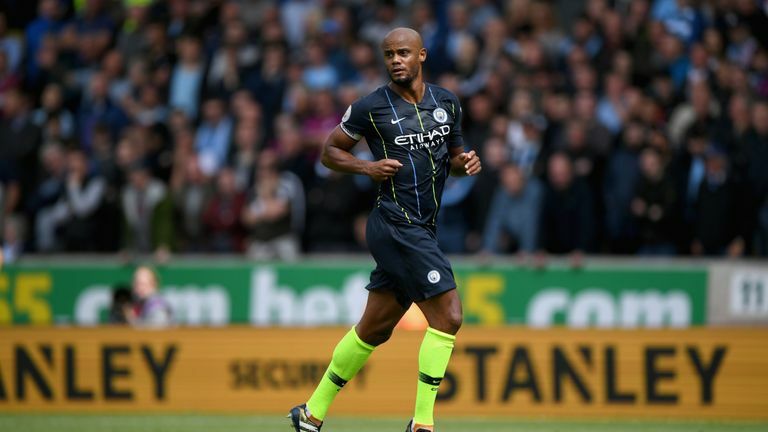 Vincent Kompany says there is more than just three points at stake when Manchester City visit Liverpool on Super Sunday. 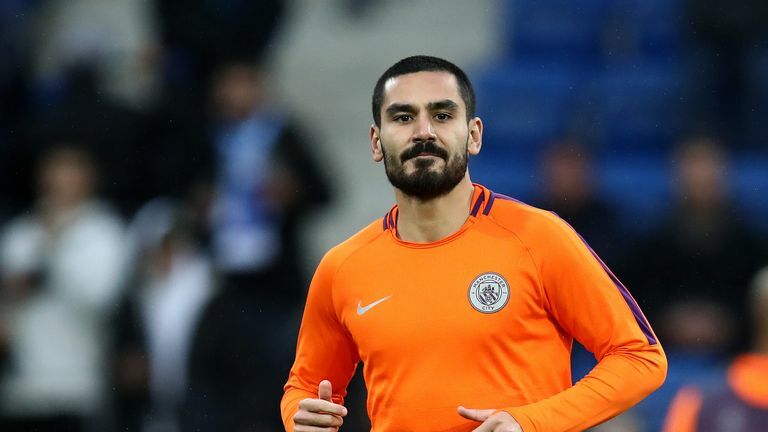 City are the reigning champions and currently lead the table on goal difference ahead of Liverpool, but suffered two defeats at Anfield in an otherwise successful 2017/18 campaign. Pep Guardiola's side were beaten 4-3 in the league before going down 3-0 in the Champions League quarter-finals and the clash at Anfield will be the first time this season the two favourites for the Premier League title have met. City captain Kompany believes they will be ready for the test against Jurgen Klopp's team, saying: "It's a big game. Both teams are at the top of the league at the moment. "It's too early to be defining but it certainly has the feeling that a lot more is at play than the three points. "These games are always the ones you want to win. They are certainly a team in form and are playing at home - it will certainly be a difficult game for us. "But I think this team has always shown we are up for these kinds of games."